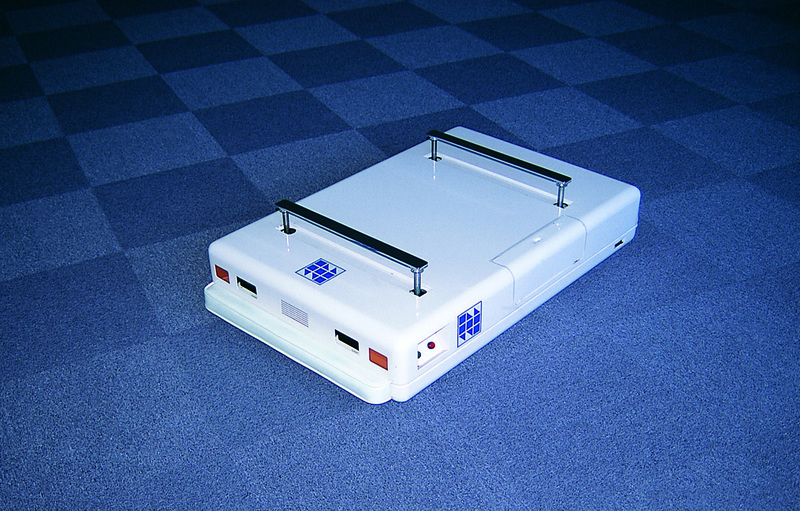 This is used in hospitals for conveying medical tools and materials around operating theaters and for bringing meals. Since it can be loaded onto elevators, it is also suitable for carrying articles between floors. It is fully equipped with safety measures for moving lines of people to eliminate danger.